We are horse people! dressage enthusiasts! equestrian aficionados! located in Walla Walla, WA. western riders! Please inquire with Cathy Malott (509.520.1961) about upcoming vacancies. At Red Barn Stables each horse is handled twice daily. 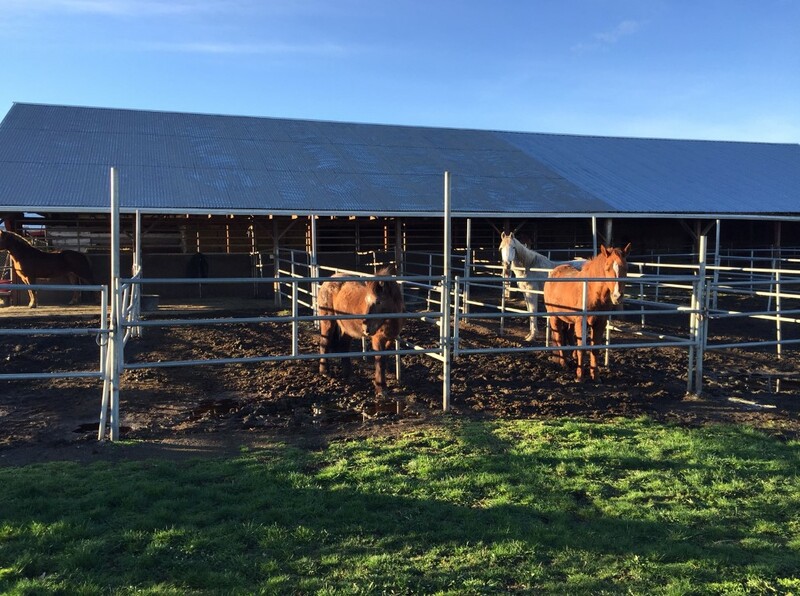 All horses are turned out on pasture during daylight hours and secured with their grain and feed in their stalls at sundown. 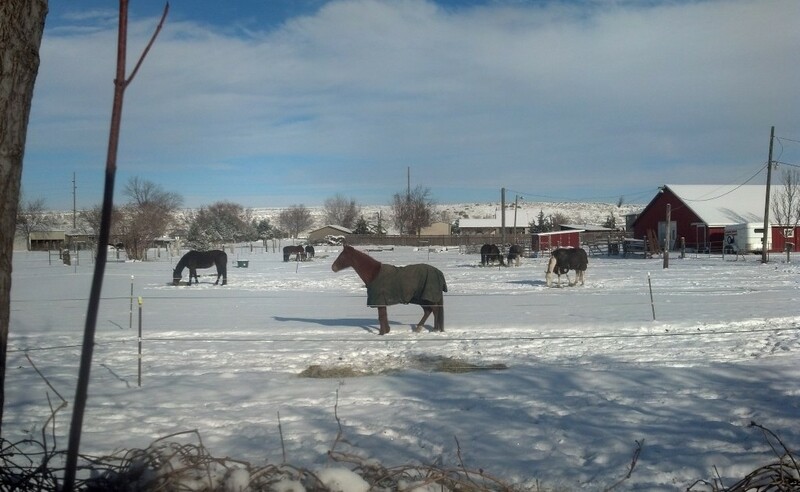 We consider each horse an individual and treat them as members of our Red Barn family. 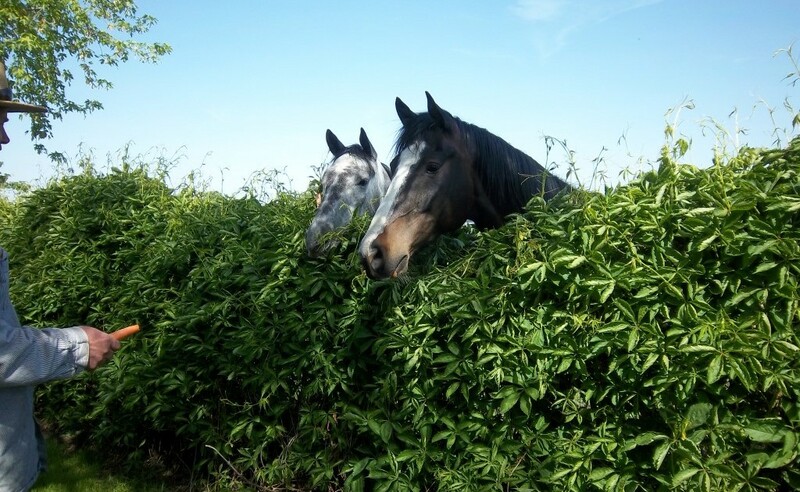 We pay attention to special requests for horse dietary needs, and work in partnership with the owners. 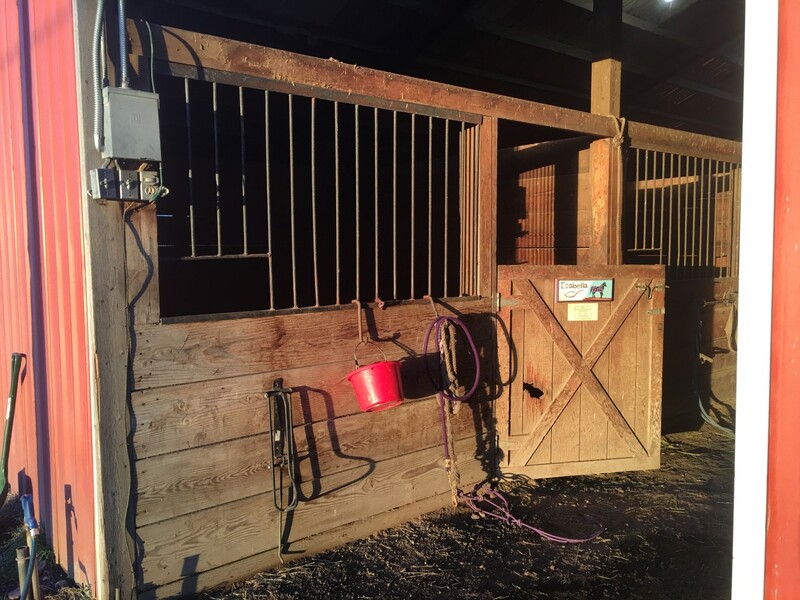 All Boarding Stall Options are Cleaned Daily; we use high quality bedding material. roll with things. With Goldie under the weather we had to make some last minute adjustments in mounts. Any day (even a rainy one) is a good day to see these young riders’ developing skills. Thanks to Blue Creek Appaloosas and Blue Mountain Land Trust for the fun morning. Pony Clubbers Tessa and Sarah met some awfully cute foals there today. We know that Pony Clubber! Today was beautiful! WWPC was, literally, back in the saddle today! Welcome Lexi! It was fun to see you take on the challenges in your lesson. The sun showed up for lessons today! 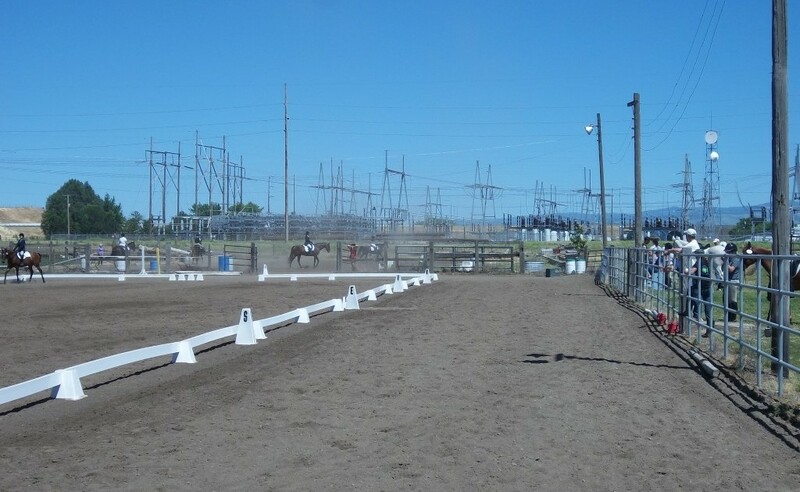 Thanks Red Barn Stables for getting your arena ready for us.